Some artists entertain. Others captivate. 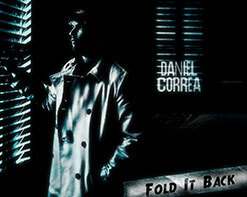 Twenty-one-year-old singer-songwriter Daniel Correa electrifies. When Daniel performs, people don’t just listen to his music, they inhale it. His lyrics speak to anyone who has ever struggled for a sense of truth. His songs, an innovative blend of alternative rock and pop, are a high-octane testimonial to the exhilaration, yearning, and angst that defines coming-of-age. While many young people daydream about what they want to be “when they grow up,” He is already well on his way to defining his future—one song at a time. His previous single: “Don’t Stop” brought an energy and excitement to audiences that is lacking in modern music. 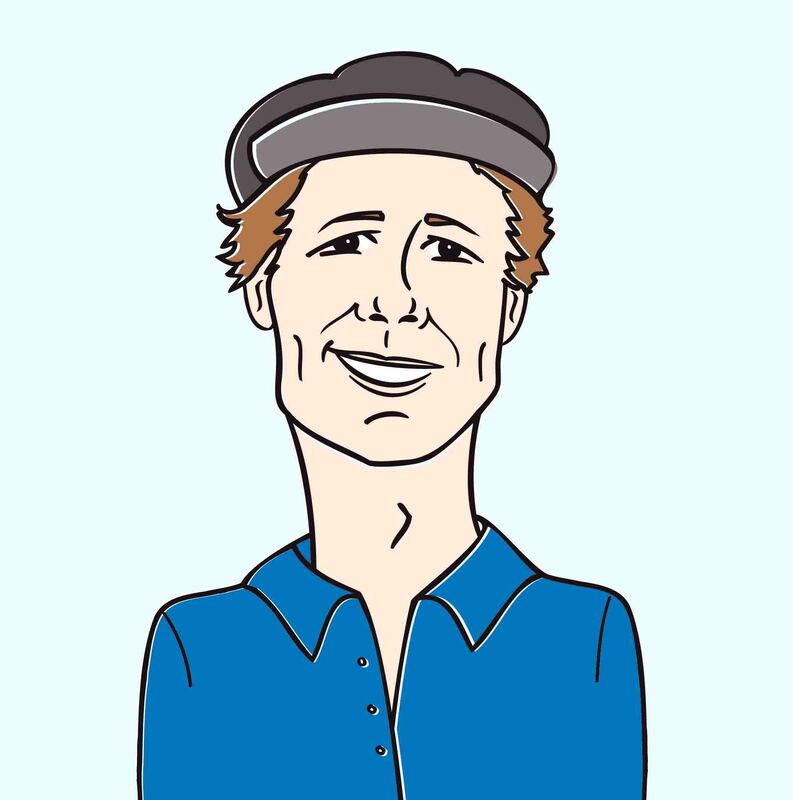 The reggae-inspired pop single combined with a fun animated clip that gave a nod to Daniel’s Miami roots. For his newest single: “Fold It Back,” Daniel has returned with a song that shares the energy and ambitious production of “Don’t Stop,” but has upped the ante with a wall of horns and synths on top of a hard grooving backbeat. This black and white clip for “Fold It Back” is a fiery combination of explosive action. It uses a mixture of live action, tasteful effects and clever lighting. Daniel’s band establishes the energy with a blistering performance as the story unfolds of a hungry boxer taking it from the gym to the ring. This unknown steps into the ring with the champion, and like Daniel expounds in the song, the underdog should never be underestimated! It’s a pleasure to be working with Daniel Correa once again and to show viewers another side to this exceptional talent! We’re confident everyone will love “Fold It Back” like we do, so please let us know how we can get it into your programming. Please contact Andy Gesner and the HIP Video Promo staff at (732)-613-1779 or email info@HIPVideoPromo.com. You can also visit www.DanielCorrea.com for more info on Daniel Correa.